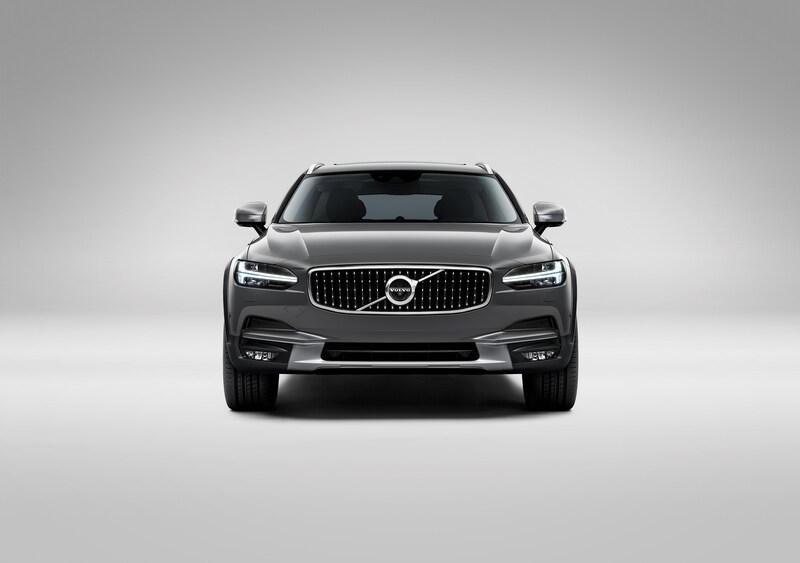 Volvo has been making some incredible leaps forward with their latest design styles and brilliantly luxurious interiors that can give the likes of the 7-series and the S-class a run for their money. 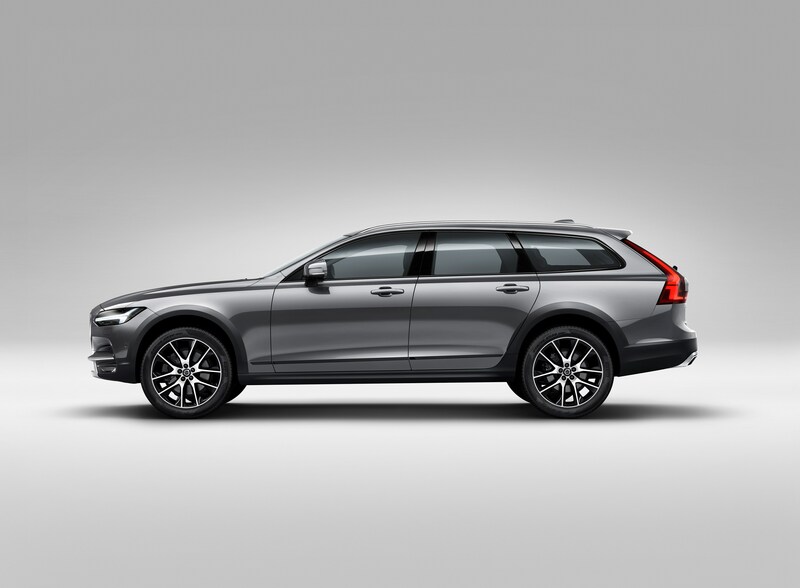 There was the new XC90, the new S90 and the V90 too. 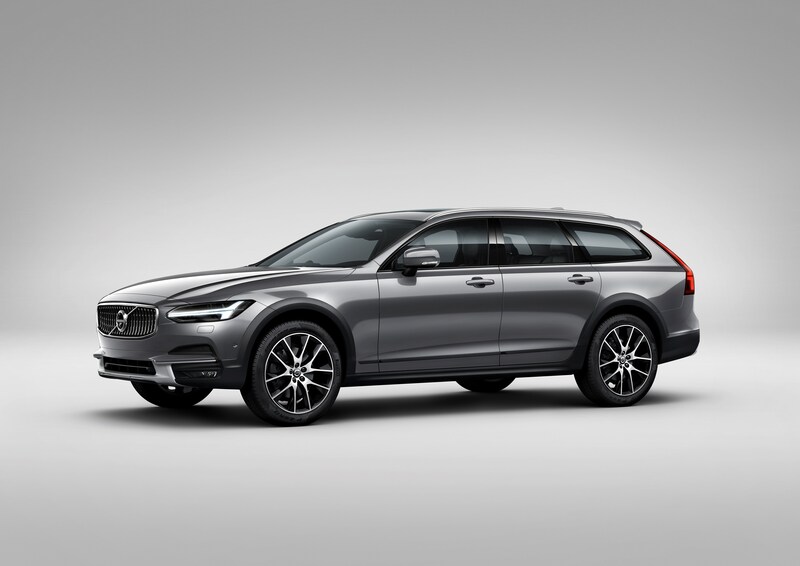 This, is the V90 Cross Country, which is a more SUV-ish version of this cool estate car. The extra clearance also making it the better suited one of the two to come to India, as it will soon enough. Internationally, it comes with a choice of four engines, two are 2.0-litre four-cylinder turbodiesels with different power outputs, one is a 2.0-litre four pot turbocharged petrol engine and the last one is supercharged as well as turbocharged. The D4 makes 190bhp and 400Nm and the D5 makes 235bhp and 480Nm. Meanwhile, the T5 petrol has an output of 254bhp and 350Nm and the supercharged T6 is capable of 320bhp and 400Nm of torque. All engine variants come with all-wheel drive and an 8-speed Geartronic automatic transmission, while the D4 is the only one that gets an option of a 6-speed manual. There’s three driving modes- Eco, Comfort and Dynamic. 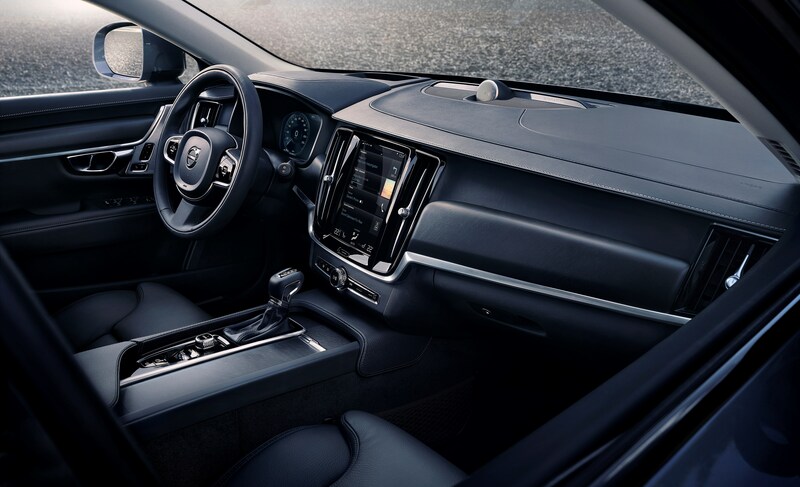 It’s a Volvo so the safety features are top notch, like Pilot Assist, Lane Keeping aid, Hill Start assist, Whiplash injury protection system and the list goes on and on. From the words of those who have driven it, the ride is really comfortable, thanks to the active chassis and rear air-suspension. It can still do 0-100kph in under 8 seconds. The centre console gets a 9-inch display with touch screen capabilities on the lower half, replacing just about all buttons for almost all the controls you’d usually find. The screen is quite responsive and you can adjust the virtual buttons to suit your preferences, but we’re not quite comfortable with having to operate it while driving instead of the usual knobs and buttons. That and the fact that our fingers leave marks after repetitive use all over the lovely screen. 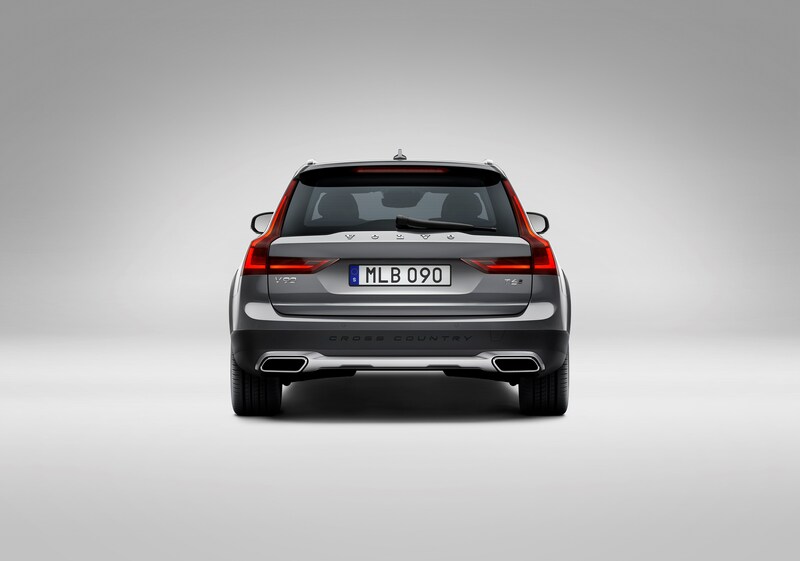 The V90 Cross Country is a lovely car and it seems that the Swedish carmaker is just on a roll at this point in time. 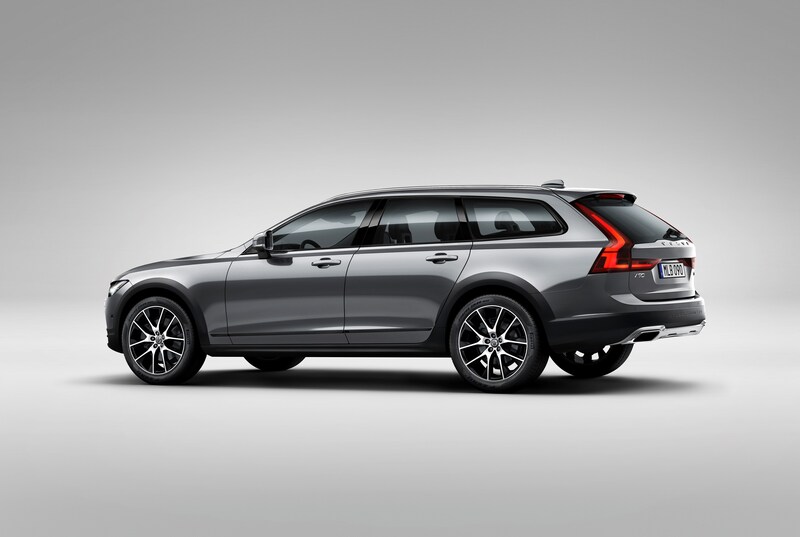 Here’s hoping that they plan on manufacturing in India, making them a lot more affordable so we can all enjoy the Volvo experience.